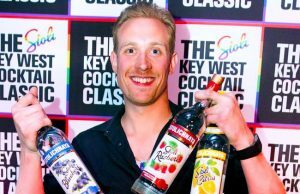 Following his third place finish at last year’s regional competition for the Stoli Key West Cocktail Classic, Antonio Troia entered this year’s event determined to win. And win he did. 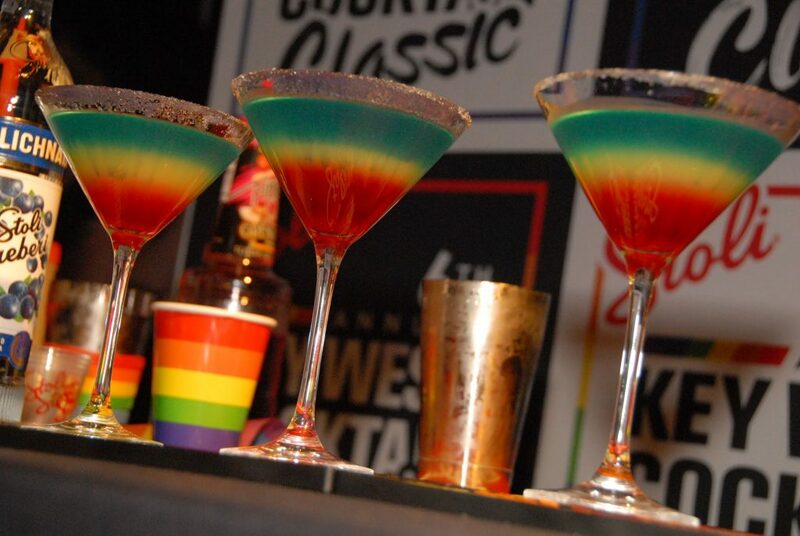 Celebrating its sixth year, the Stoli Key West Cocktail Classic is the world’s largest LGBTQ cocktail competition and show. Troia previously lost to Jo McDaniel, who went on to win the 2018 national championship and is now the manager of A League of Her Own in Adams Morgan. The local competition was held Monday night at Nellie’s Sports Bar. 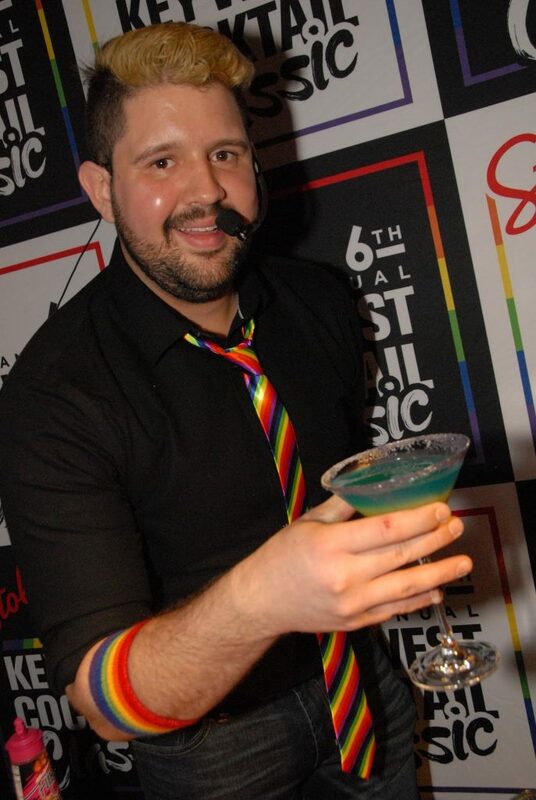 Five competitors took part, and each was judged on their presentation as well as the quality of their cocktail. 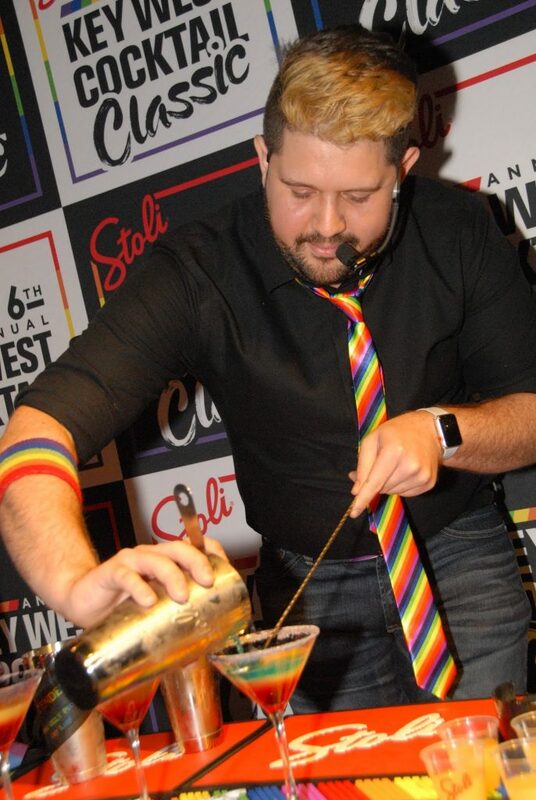 Donning a rainbow tie and a contagious smile, Troia, who tends bar at the Kona Grill in Arlington, dazzled the judges and the audience to take first place with a colorfully layered drink made with Stoli Blueberi. 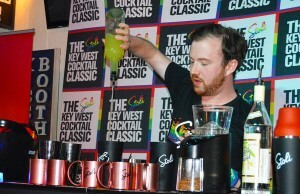 Nellies’ own Chris Peters earned second place with a Stoli Cucumber-based cocktail, while Kendra Copeland of The Gibson used Stoli Vanil to come third. 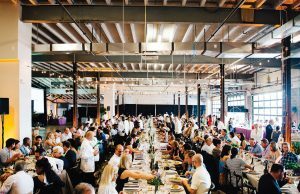 Troia now goes on to challenge 14 other regional winners from across the U.S. and Canada at the finals in Key West, which will be held during the city’s Pride celebration, June 4 to 10. The national winner will serve as the honorary Grand Marshall for the Key West Pride Parade, and will also receive $10,000 for the hometown charity of their choice, as well as an additional $5,000 for a local Key West charity. 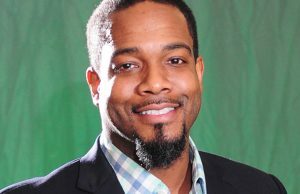 Second place winner nets $5,000 to a hometown nonprofit and to one based in Key West.